When GM product guru Bob Lutz retired, many automotive insiders wondered what would happen to the company’s revived product line and, more importantly, who would fill those big shoes. It turns out they didn’t have to look very hard. GM veteran Mary Barra was appointed Senior Vice President of Global Product Development soon after and the stunning products have kept rolling off the line. 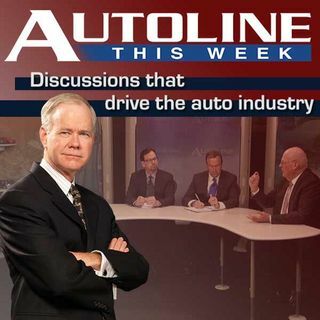 This week on her first visit to the Autoline studios host John McElroy is joined by panelists Michelle Krebs ... See More from Edmunds.com and Jeff Bennett from the Wall Street Journal to talk to Ms. Barra about the company and her vision for future GM products.